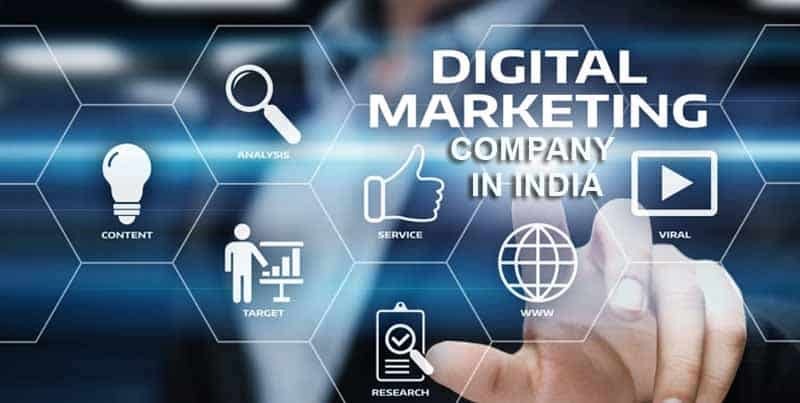 Mediapasta is a full-fledged digital marketing company in India that is forefront in building digital eminence in the niche by providing state-of-the-art services to the clients. The innovative approach and commitment to excellence are the distinguishing characteristics of us. We help the clients in achieving remarkable goals by integrating the digital strategy in the problem-solving process. With the help of scalable bespoke solutions and a combination of digital capabilities and creative thinking, we facilitate our clients in having a prominent digital presence. We become a seamless extension of the client’s team making us the best digital marking agencies to associate with. Our obsession for client satisfaction makes us perfect in whatever we do for the clients. The digital marketing team of Mediapasta works with an integrated digital strategy which is critical for the success today. We have invested our experience in deeloping bespoke digital marketing solutions for our clients. From web design to development, Search Engine Optimization to Social Media Marketing, Digital Consulting to Digital Transformation; we offer end-to-end services. 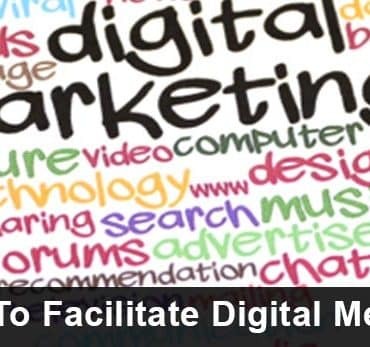 We are the distinguished digital marketing services India believing in total customer satisfaction. It is essential to make use of a digital marketing strategy to extend your reach and availability across devices. With the use of state-of-the-art digital marketing strategies, we promote your brand, product or service in different online marketing sites. We ensure that you target the audience quickly on all possible gadgets. Being a leading digital marketing company in India, Mediapasta guarantees that the clients get the best services best of the services. The experts in our team know the crux of digital marketing. They know the tricks of making interesting headlines, adding a catchy description to services or products, and publicizing the content at most-visited forums. Our SEO experts get the pulse of the market by gathering information about the latest trends. Thus, we optimize your website and make it visible in the virtual world. We open new and exciting avenues to earn through the Internet. Social media is not just a platform to meet and socialize, but it is an excellent business opportunity as well. We plan, create and popularize the content in such a manner that it reaches as many viewers as possible. Content is the king. We develop meaningful, engaging and relevant content to attract viewers to your website. Our content marketing skills are the best in the class. We develop practical and result-oriented affiliate marketing strategies to increase visibility and profitability on the Internet. Mediapasta is the single-window solution for all digital marketing needs of our clients. Give a buzz today to avail the benefits.